Mrs Hackwell - RGN Nurse Practitioner BSc (Hons) holds a dual role within the practice team; Nurse Practitioner/Executive Lead during her time between having a strategic lead within the Practice and providing clinical care. Mrs Chriscoli (BA hons, Business Management, Chester University 2014) is the Practice Manager. Her role is to deal with the day to day running of the Practice. She is responsible to Mrs Hackwell and the GP partners. Mrs Chriscoli is the first point of contact for any feedback or complaints. She is involved in supporting the many changes taking place within the practice. Mrs Chriscoli is actively involved in our Patient Participation Group. Administration. 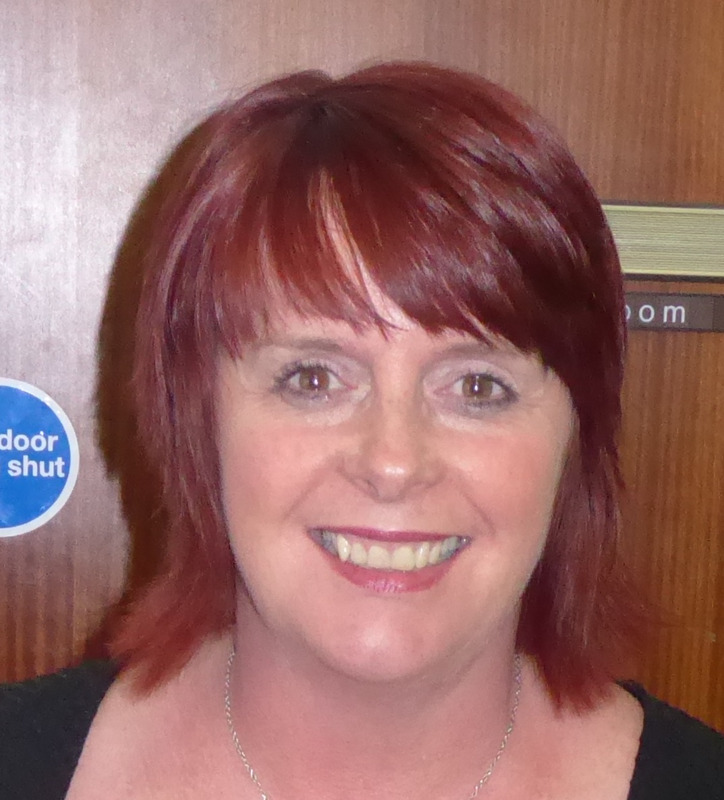 Mrs Sharon Scotson is our in-house Medicines Co-ordinator. She works alongside the Medicines Management team (Warrinton CCG) to help with efficiences in prescribing. Mrs Scotson will contact patients by letter to advise of any changes to their medication. The Reception Office Supervisors are Mrs Marion Hill and Mrs Sharon Scotson. They are both responsible for the general administration and are well placed to help you with day to day enquiries on the telephone or in person. If you have any feedback or problems with the Front of house or back office functions their role is to assist you. The Receptionists are there to help you. They have a difficult job to do, dealing with a constant stream of telephone calls and enquiries, so please be patient. When telephoning for medical attention the Receptionists may ask for a few details. They have been trained to make these enquiries so that you can be sign posted appropriately. They are bound by strict codes of confidentiality, as are all members of the practice team. Patient Advisors, like all members of the team, are bound by confidentiality rules. The Practice would take any breach of confidentiality very seriously and would deal with it accordingly. You can ask to speak to the Patient Advisor privately; we have a small room available next to reception desk. However if you feel an issue is very private and do not wish to say this will be respected.